Do you want to feel fitter and more powerful? Do you want to slow aging, identify risks for diseases, understand allergies and intolerances and strengthen your immune system, reduce stress or treat acne successfully? Then you are invited to do a non-invasive, pain-free metabolism check with the latest medical equipment and subsequent coaching exclusively in Health & Beauty Lounge Zurich. 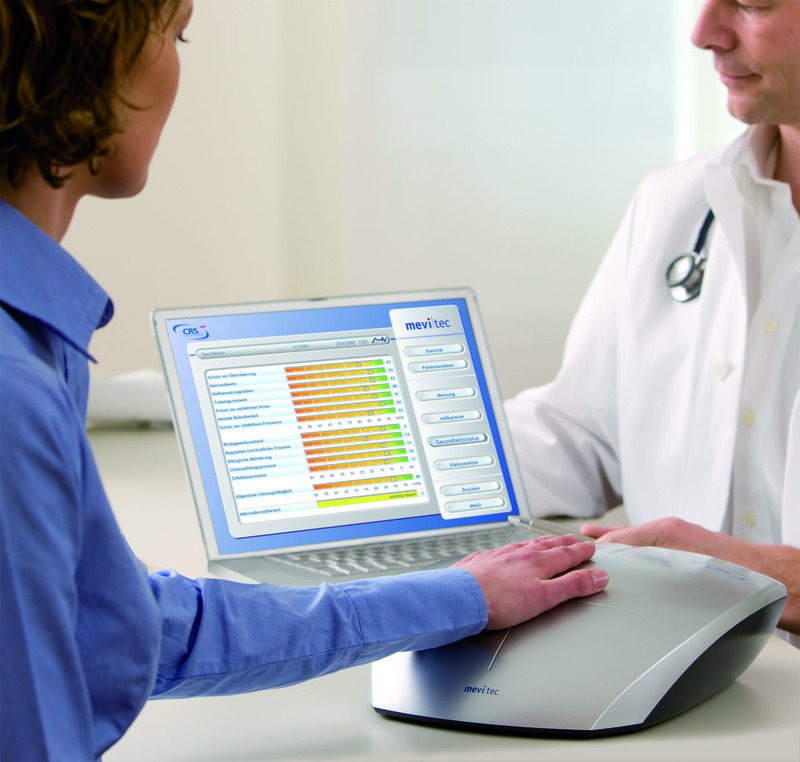 The metabolism check has been developed by leading physicians based on the latest scientific studies and medical equipment. The result is an immediate, thorough evaluation with explanation, a recommendation for your behavior and the definition of your individual metabolic type. The holistic, painless metabolism screening involves a measurement of 14 medical indicators that are responsible for the metabolic processes in your body and your health. Based on the results, your goals and objectives, an individual plan with treatments, products, nutrition and fitness program will be developed by our experts. The plan also includes an offer for a cure, a half-year subscription or membership card and coaching, according to your personal wishes.